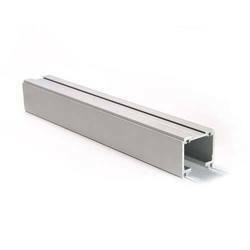 Wholesale Supplier of a wide range of products which include aluminum channels. We are offering to our clients a wide range of Aluminium Channels that is manufactured using a high grade of aluminum. These are extensively used in various industry applications, owing to features like elegant design, sturdy construction, and durable performance. Looking for Aluminium Channels ?